During his inauguration, Pres. 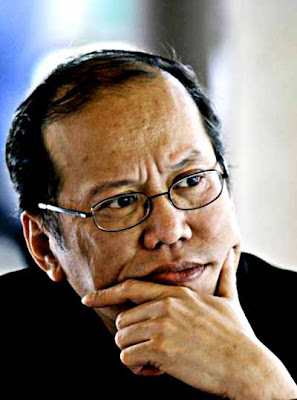 Benigno “Noynoy” Aquino III spoke about taking the straight path in leadership, called the people his “bosses,” and said that without corruption in the government, no Filipino will wallow in poverty. A year after he coined such catchphrases as “tuwid na daan,” “kayo ang boss ko,” and “kung walang corrupt, walang mahirap,” was he able to stay true to his promises to the people? This Thursday, June 30, in “Krusada,” ABS-CBN news anchor Karen Davila will look through Aquino’s performance in his first 365 days in office. His administration did come up with projects such as the "conditional cash transfer" for poor people and “tawid pasada” for drivers affected by the oil price hike. However, some people wonder if these programs really address the problem or just provide short-term solutions. In his first year, did the President really treat the people like his boss? Was he able to guide the nation towards taking the straight path? Is the government free from corruption and the Filipinos, free from poverty? Hear the thoughts of different Pinoys on PNoy’s crusade this Thursday, June 30, in “Krusada,” after “Bandila” on ABS-CBN.